Vinyl graphics are the best method for branding a vehicle. 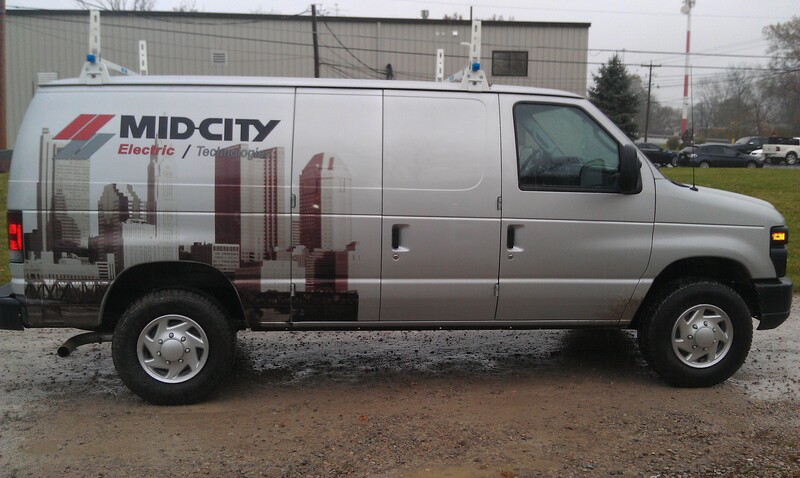 Adding color and appeal, using high performance vinyl, your graphics will last the life of most company vehicles. Whether you have one vehicle or a fleet, don't drive by your next potential customer without being noticed! This package will ensure you have all the signage needs for any apartment, condominium or housing community. Choose from several sign types and styles to give your community housing the elegant touches you are looking for! This bundled package gives you all the signage you need at the right price! © 2010 Great Impressions Signs & Designs Inc.